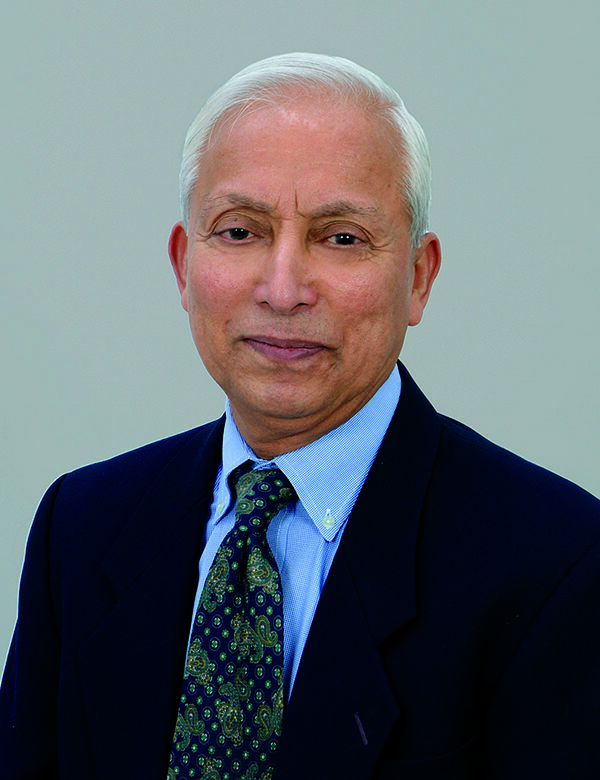 Shinde holds more than 60 U.S. patents as well as 18 international patents, and he is an attributed author on multiple publications and an editor of three books from Springer International Publishing. In his current role, Shinde works to develop corporate relationships to support the faculty at Notre Dame in initiating global research programs and large-center research grants for ND Energy, a University research center whose mission is to build a better world by creating new energy technologies and systems and by educating individuals to help solve the most critical energy challenges facing our world today. Before joining the University, Shinde held leadership roles in IBM’s Microelectronics and Research Divisions, as well as research staff and management positions at Sandia National Laboratories. Shinde’s research interests include nanoscale thermal transport, three-dimensional integration of microprocessors, memory, and photonic components for computing and ultrafast imaging, and concentrated solar technologies for power production, hydrogen production, desalination, and process heat. His inventions in these areas have applications at IBM and Sandia in the form of solutions for advanced thermal management for mainframe computers and technology portfolio for high thermal conductivity Aluminum Nitride modules (IBM) and projects in phonon interactions and ultrafast imaging (Sandia). The NAI appointed 155 people to NAI Fellow status in 2017, bringing the total to 912 fellows who have together generated more than 9,000 licensed technologies and companies combined, leading to more than 1.3 million jobs and over $137 billion of revenue generated. This year’s class will be inducted on April 5, 2018 at the Seventh Annual NAI Conference in Washington, D.C. To learn more about the NAI and its fellows, please visit https://www.prnewswire.com/news-releases/national-academy-of-inventors-announces-2017-fellows-300569931.html?tc=eml_cleartime. Originally published by Brandi Klingerman at research.nd.edu on January 05, 2018.